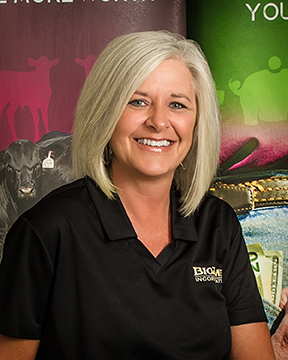 BioZyme recently hired Lori Colsten of St. Joseph, MO as its Customer Service and Logistics Coordinator. In her new position, Colsten is responsible for providing premiere customer service to all BioZyme dealers and customers and assisting with expediting claims, helping with orders and building customer relationships. Colsten previously worked 20 years for Gallagher North America as a billing manager, supply chain administrator and security support manager.